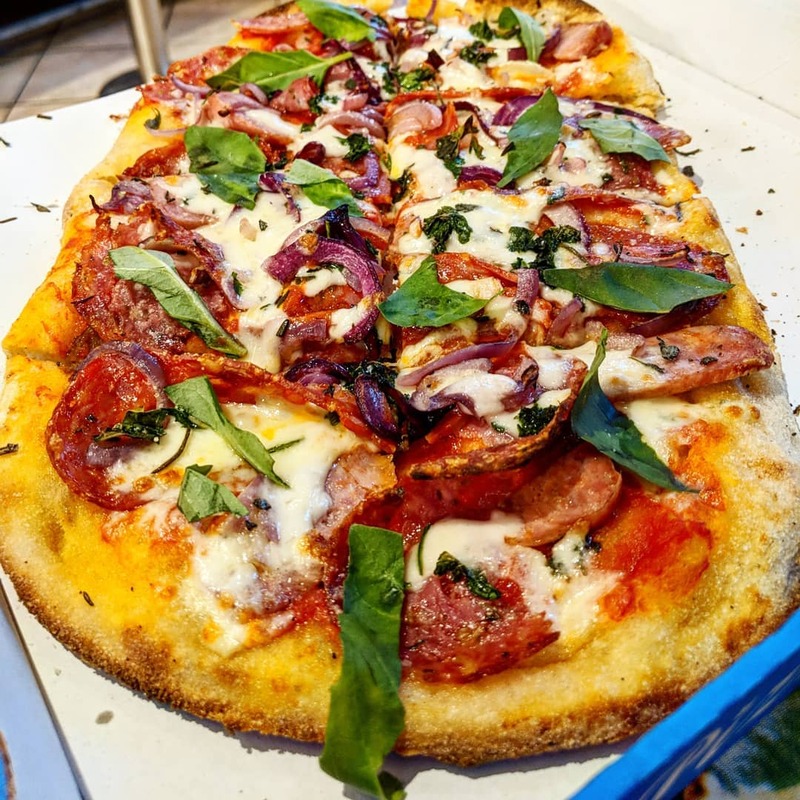 Crafty Pies and Respect The Dough have popped up at 102 Camden High Street, formerly a Chillango, with a joint pop-up focusing on pies and pinsas. We all know pies, but pinsas may be new to most; an oval shaped pizza variety, with the dough made from rice, soy and wheat. It's open from Thursdays to Sundays, it's BYOB, and it sounds brilliant! "Crafty Pies and Respect the Dough have teamed up to bring Camden something epic! 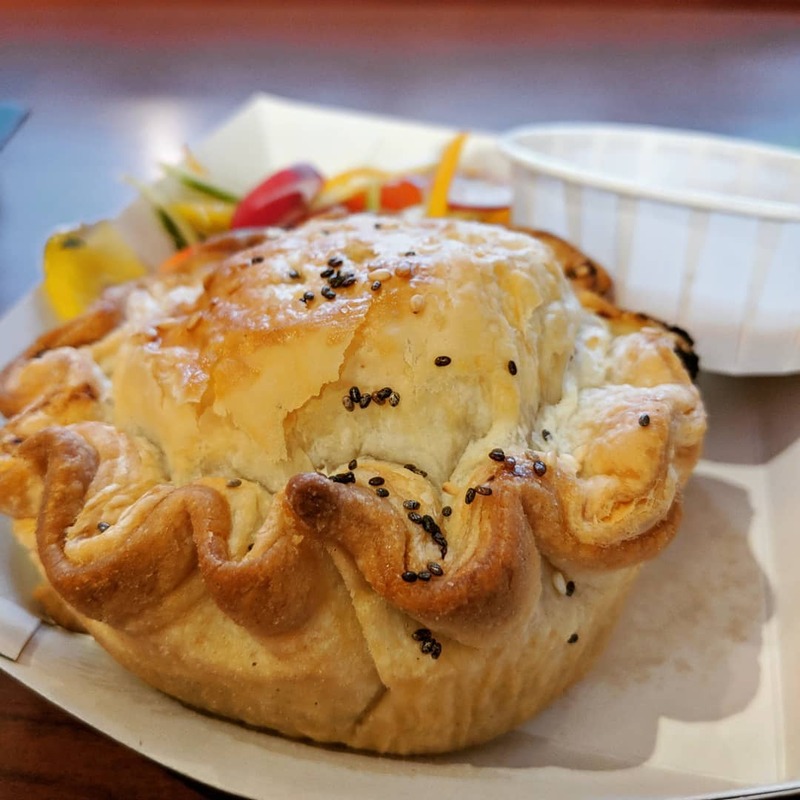 Jay from Crafty Pies brings you his multi-award winning pies that are packed with bold, delicious flavours, freshly baked from the oven. Crafty Pies is on a mission to get people excited about pies again and will revolutionise how you view them! We're here to change the pie game for the better! Chef Enzo brings you super-flavourful, fresh, oven-baked pinsas that will blow your mind! Pinsa is Italy’s best-kept secret, flaunting a light, crisp and fluffy dough made with rice, soy and wheat. Oval in shape, it’ll put any pizza to shame! Please come join us, sit down and enjoy yourselves!"